Do you have an idea about how to improve McGill's Libraries? The SSMU Library Improvement Fund (LIF) is now accepting project proposals. 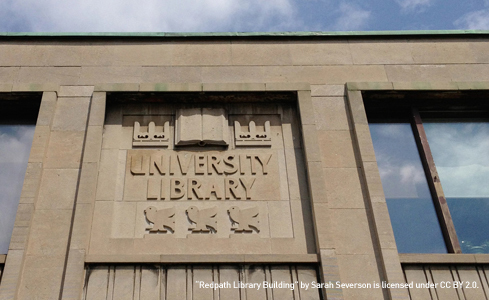 We encourage proposals of any size or scale related to any Library branch on McGill's downtown campus. Do you have an idea about how to improve McGill’s Libraries? The SSMU Library Improvement Fund (LIF) is now accepting project proposals. We encourage proposals of any size or scale related to any Library branch on McGill’s downtown campus. Submissions may come from any member of the McGill community so long as they will benefit the undergraduate student experience, and the LIF Committee is available to assist with project development. More information can be found on the LIF page of the SSMU website.